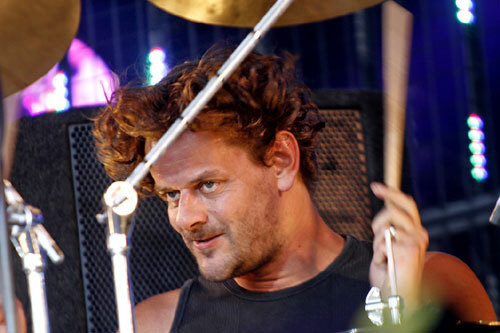 Go Independent records was started in 2003 with the sole purpose of backing up the release of the debut album of rock singer MEG. Meg is one of the co-founders of the company and after having toured as a backing singer with various artists she wanted to take the plunge and release her own. 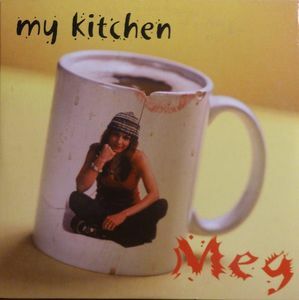 At first her debut album ‘My Kitchen’ was to be released through the traditional route with a major company backing it up but as the demise of the industry was already ongoing the atmosphere in the local business was leaning towards self release. The company invested too many hours to count into recording, producing, mixing and mastering as well as releasing, promoting and even doing several video clips. During this process every single part of the process was done ‘in-house’ and this sense of freedom and being completely independent artistically and on the business front made one thing lead to another. Working with other companies, big or small was somehow phased out and this became a point of no return. 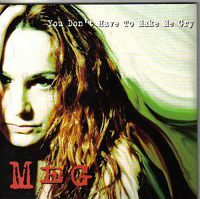 The commercial success after Meg’s releases was there, videoclips were played many times, some airplay was generated and the best live band she could hope for was ready to go but the downfall of the music industry with it’s troubles concerning illegal copies and illegal downloads had a too severe effect on a true commercial success. After 2006 the releases were put in the fridge and Go Independent Records changed tactics, it went from Meg’s private company towards a production house for singer songwriters and self releasing artists, providing production, studio musicians, mixing-mastering and business contacts. That led to a number of Dutch musicians and songwriters working with the team and some great products were made in the G.I. Records studio. This is the in house facility the company has had (and updated) for years. So all expertise was now directed at other artists, be it musical, commercial or design. A typical scenario would be the artists walking through the door with original material, musicians (Meg’s band) would be hired to rock the tracks and a final album would come out of the in-house studio, Meg (Marieke Eijkenaar-van Grimbergen) would set up a full blown website (one of many self taught disciplines she had acquired throughout the years) and the client could start the career from there. And then everything changed again when co founder Hans Eijkenaar (professional drummer and drums teacher) was asked to release his teaching material in a video format to help his Conservatory students examine the material on the road and not just in ‘a lesson’. 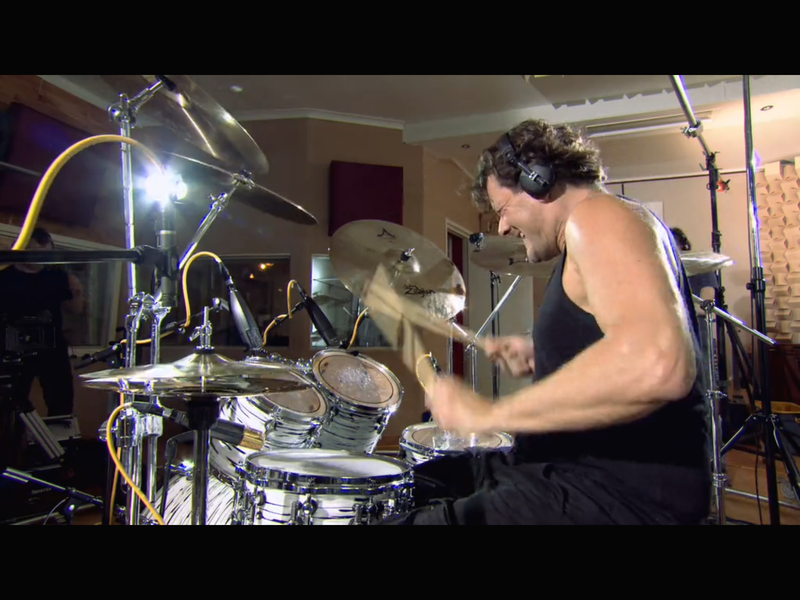 Many then current formats were considered but as Hans is also a home cooking enthusiast he came up with the radical idea (while cooking a Jamie Oliver recipe from the well known app on his iPad) to not release his private stuff on Youtube but as an app for iOS! Although both co-founders were convinced it would have been done many times before research in the iOS store soon made clear that there was not yet such a format to be found at that time, we are now in 2011……. But, building a website is not building an app and for sure G.I. Records had been doing many video productions and had plenty of experience with video teams and professionals as well as budgets, going really into IT was another big step that did not seem logical to take at that time. However, after having found out the actual cost of having apps developed by pro developers there was again no other choice for Marieke to engage into exploring the possibility to do this herself, as she had learned to do everything herself anyway 🙂 She developed into a professional app designer without a support team and continues to develop new techniques. 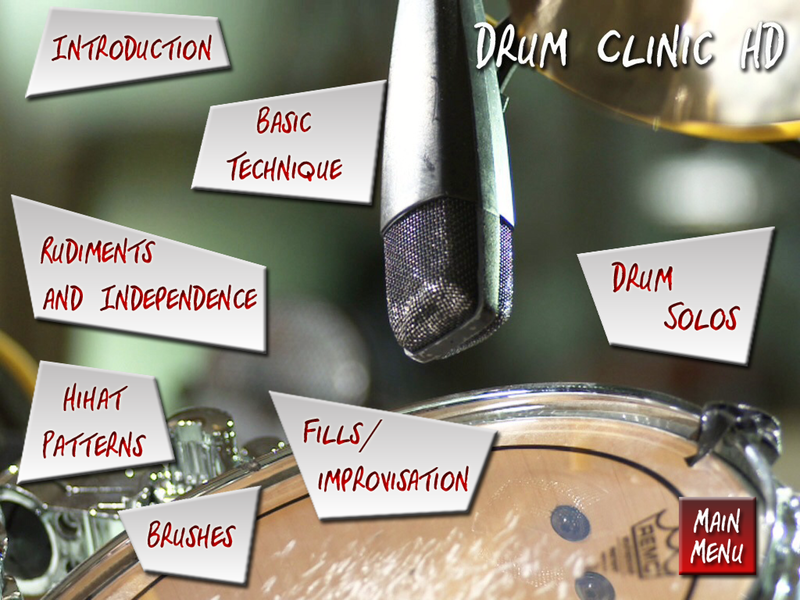 The first app was born within 3 hard working months of scripting, preparing, performing, editing and coding, Drum Clinic HD! And the rest is (as the chapter says) history…….